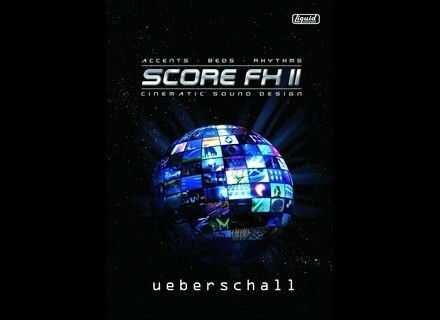 Score FX II, Noise/Sound Design Sample from Ueberschall. Score FX II Score Designer's Toolbox Score FX II brings new content to the Score FX family plus added instrument phrases and a new spectrum of mood guided loops and shots to choose from. Score FX II is designed to provide sound content creators of varying sound industry backgrounds easy access to quality underscores, fx, rhythms and atmospheres. The concept of this material was designed for tight integration with film score settings—load the content needed to match to video by selecting items through the mood sorted programs—but has broader applications do to the scope of content provided, according to the company. Score FX II uses a triple-edged approach to content organization for workflow. First off there are 30 construction kits, each kit is comprised of loops which work together to generate a complete ready to use environment for your projects. Secondly there are 3 Categories which house further mood-themed loops, settings and single shots. Thirdly, Score FX II now provides add-on solo riffs and licks. This section includes 134 piano progressions, 84 duduk and sopilka lines, and 109 vocal bits (male, female and child). 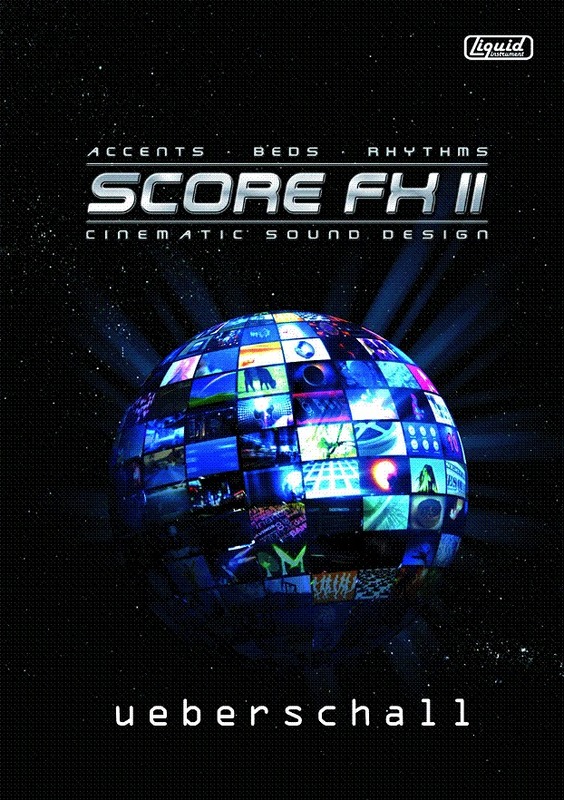 Score FX II is available for €149. Image Line Updates DirectWave Image Line has updated DirectWave to v1.4.8.4. Native Instruments Updates Kontakt & Kontakt Player Native Instruments has updated Kontakt and the free Kontakt Player to v4.0.3, featuring various bug fixes and improvements. Homegrown Sounds HG Electric Sitar Homegrown Sounds has announced the release of HG Electric Sitar, a new VST instrument plug-in for Windows based on a multi-sampled Jerry Jones Electric Sitar, the modern day equivalent of the '60s Dan Electro, used by The Beatles and the Stones.